Good evening beautiful ladies, and gentlemen! 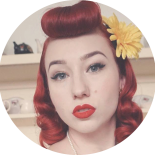 To create your pinup perfect style, you need to have a good foundation, and your skin is the very beginning for this. Starting with a fresh clean canvas can make makeup application a lot easier. Improper skincare or lack of this all together can result in a range of issues including dry skin, oily skin, pimples, and blackheads, among others. Caring for your skin also has other benefits including preventing blemishes and aiding the prevention of wrinkles, keeps you feeling fresh, and helping you feel that bit more confident. For me personally I cleanse tone and moisturise my face in the morning when I wake up, and again once I remove my makeup in the evening. I also apply moisturiser to my entire body twice a day, in conjunction with this I exfoliate my body once a week to remove dead skin, to keep all my skin as healthy as possible. I also apply sunscreen if I’m going out in the sun, to prevent sun damage to my skin. In interviews Dita Von Teese has said sunscreen is her fountain of youth, sun damage really ages your skin. My favourite products to use for my daily face routine are cleanser, toner, and moisturiser from the Young collection by Natio, and Clearskin Cleanser from Avon. While I’ve had fantastic results from these, its important that you identify your skin type, and find matching products to this, if you’re unsure of this, it may be best to consult a beauty therapist about what products will suit you most. To further improve your skin, it’s good to drink lots of water, keeping your skin hydrated is very important, eating healthy removes sugary foods from your diet that can cause blemishes, and exercising regularly will also help with this, and generally help you stay healthier and feeling good about yourself. 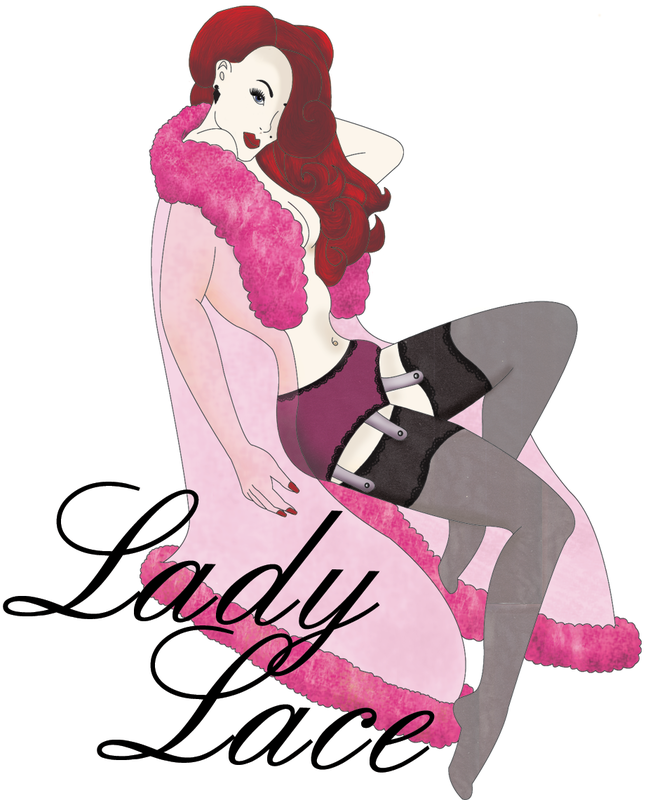 This entry was posted on November 7, 2013 by Miss Lady Lace in Fashion and tagged fashion blog, Lady Lace, lady lace's pinup diaries, ladylace, miss lady lace, missladylace, pinup, pinup blog, pinup skincare, retro, retro blog, retro fashion, vintage blog.